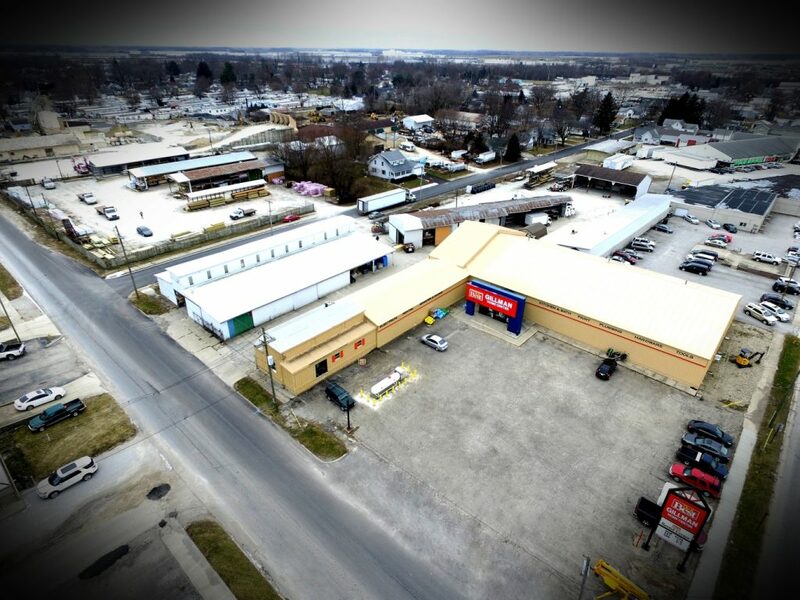 Welcome to our Lebanon location! 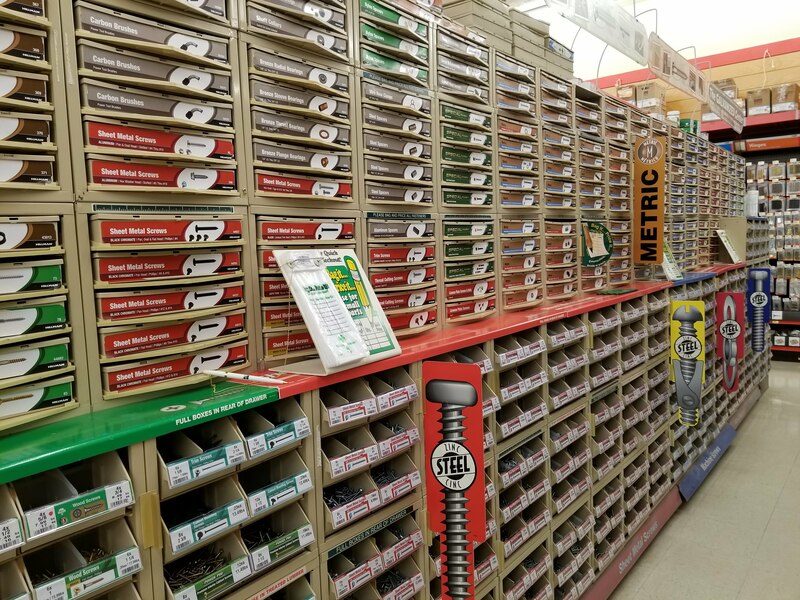 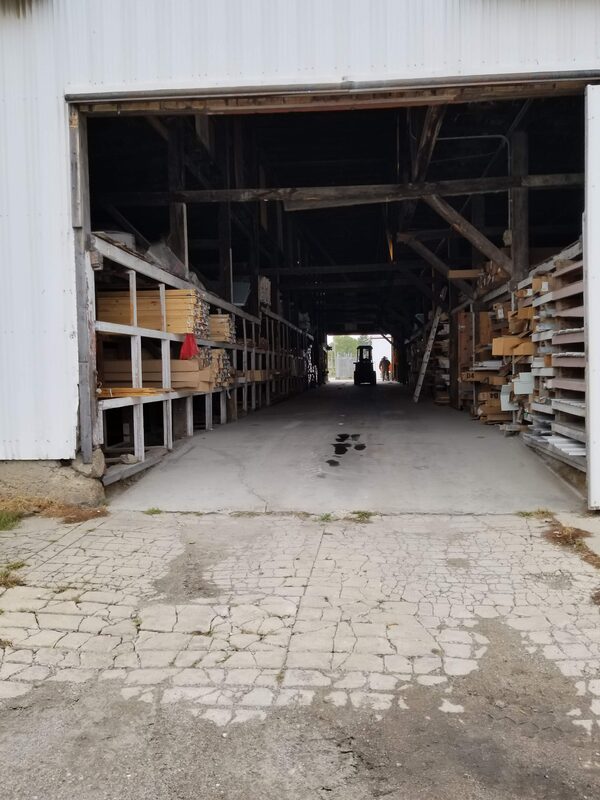 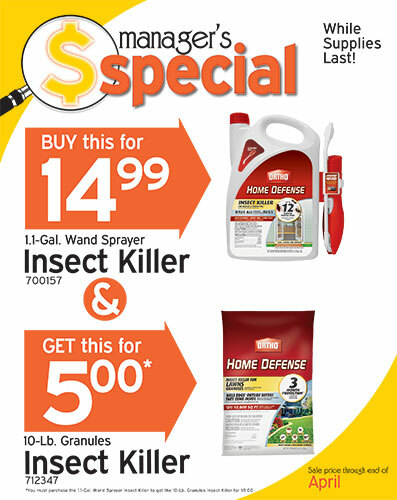 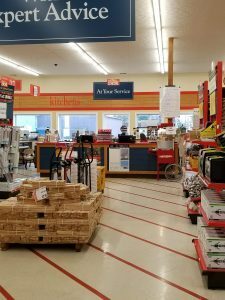 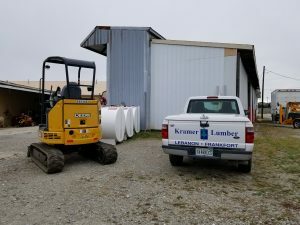 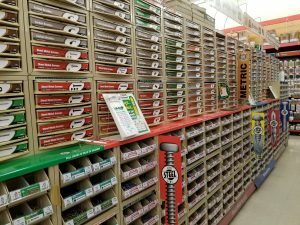 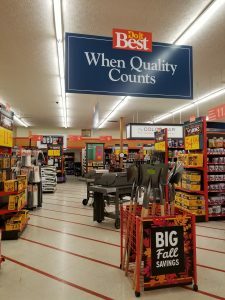 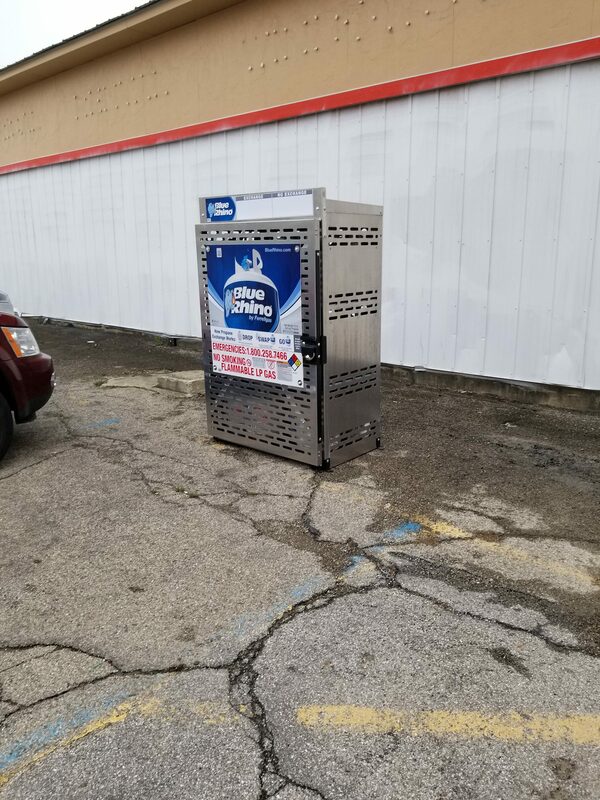 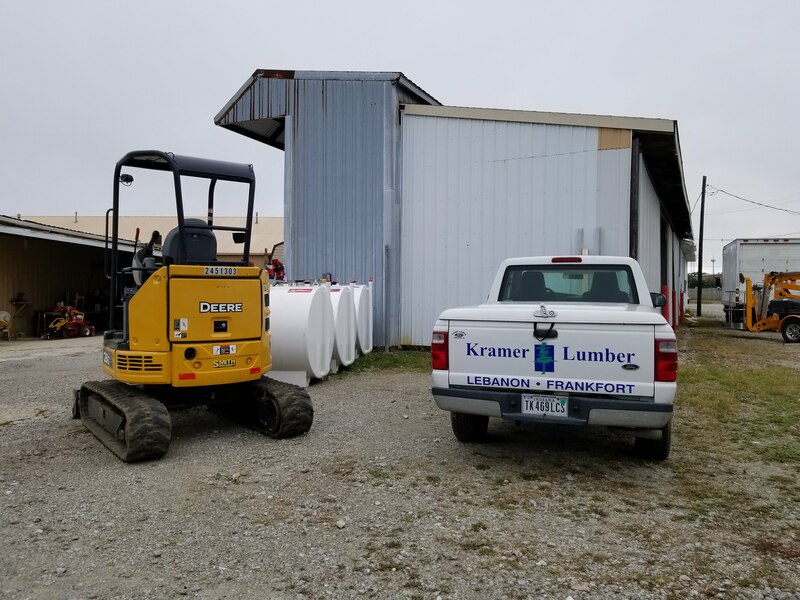 Gillman Home Center in Lebanon, Indiana (formerly Kramer Lumber) carries so much more than your typical hardware store! 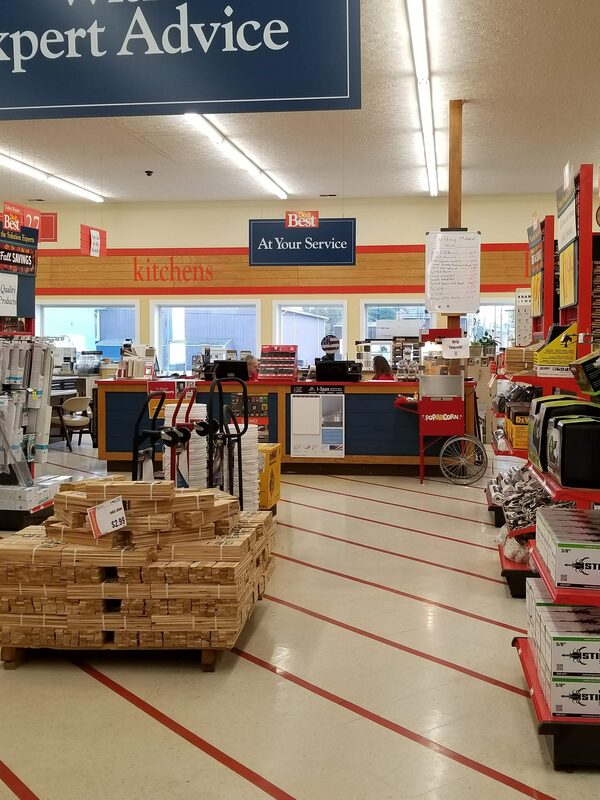 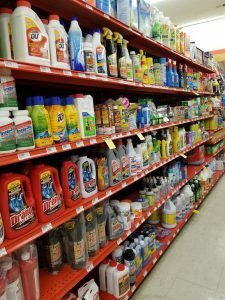 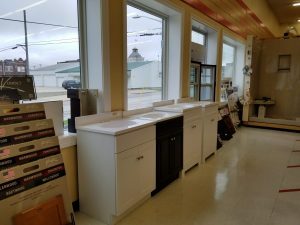 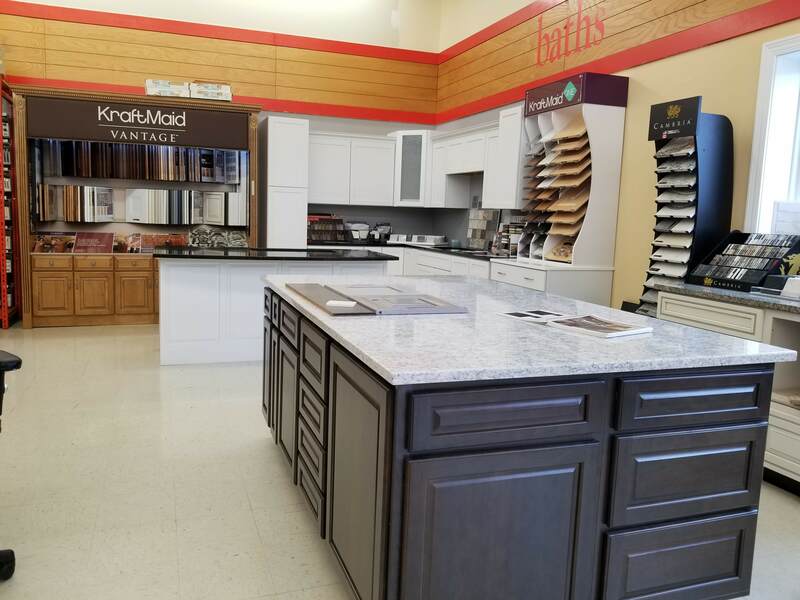 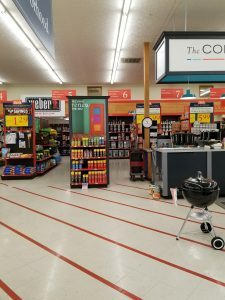 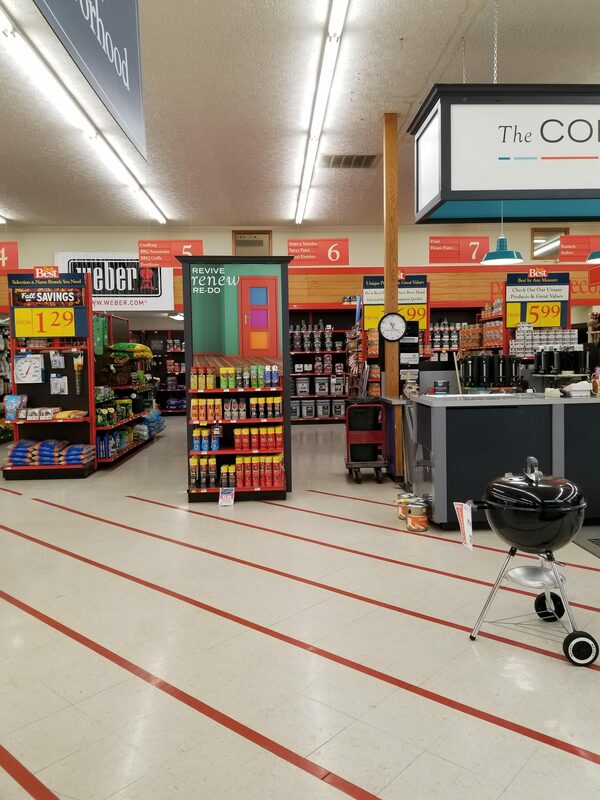 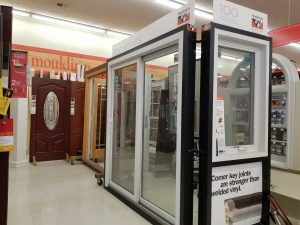 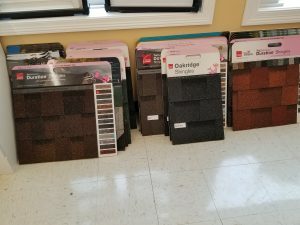 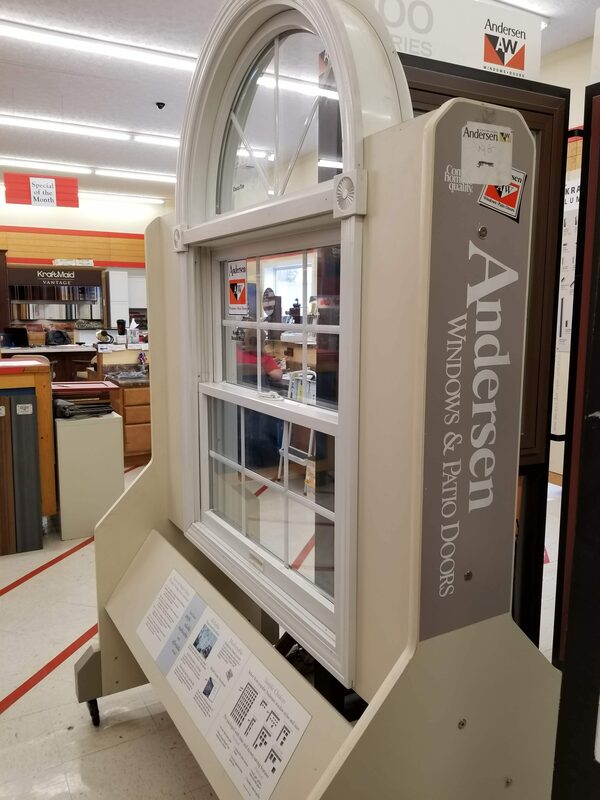 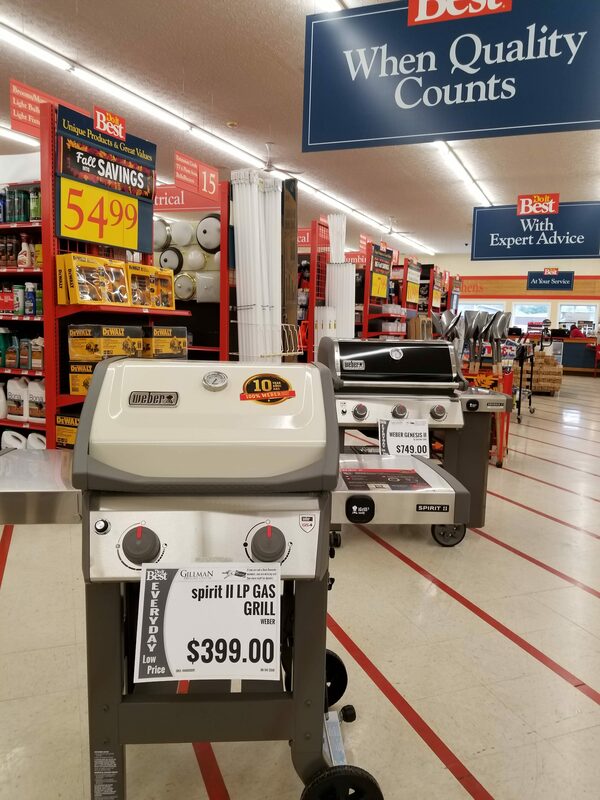 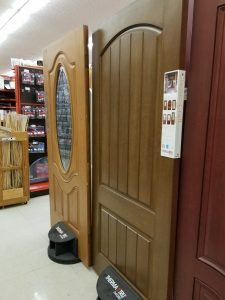 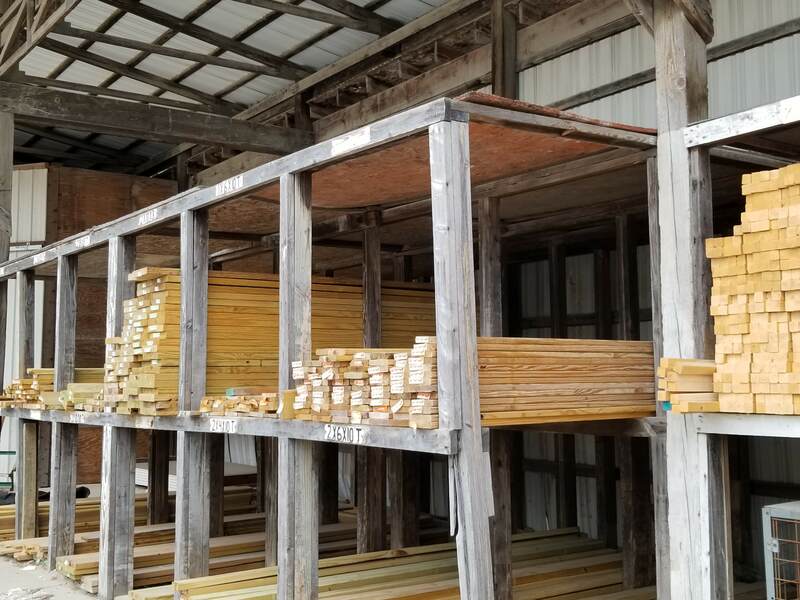 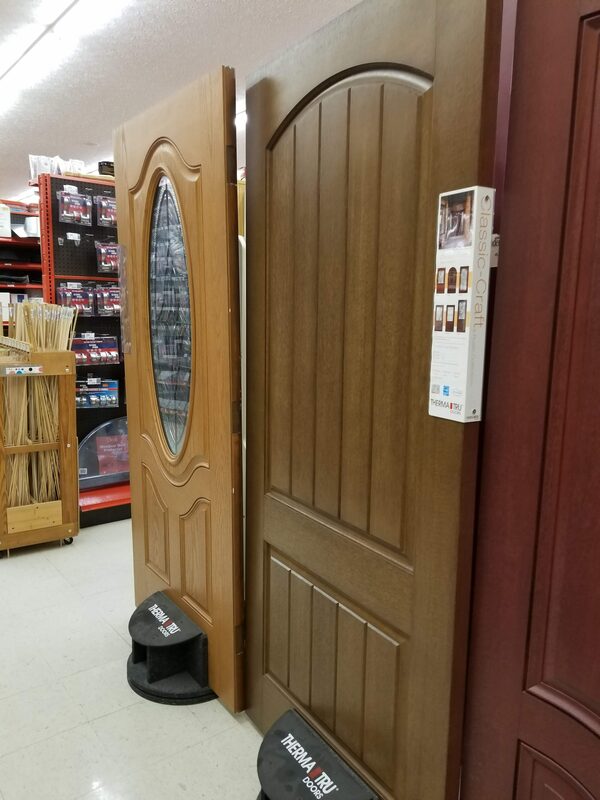 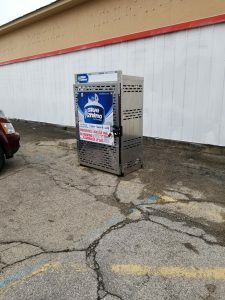 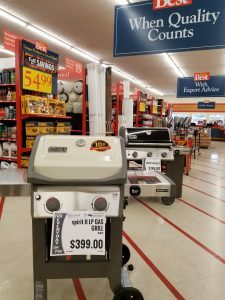 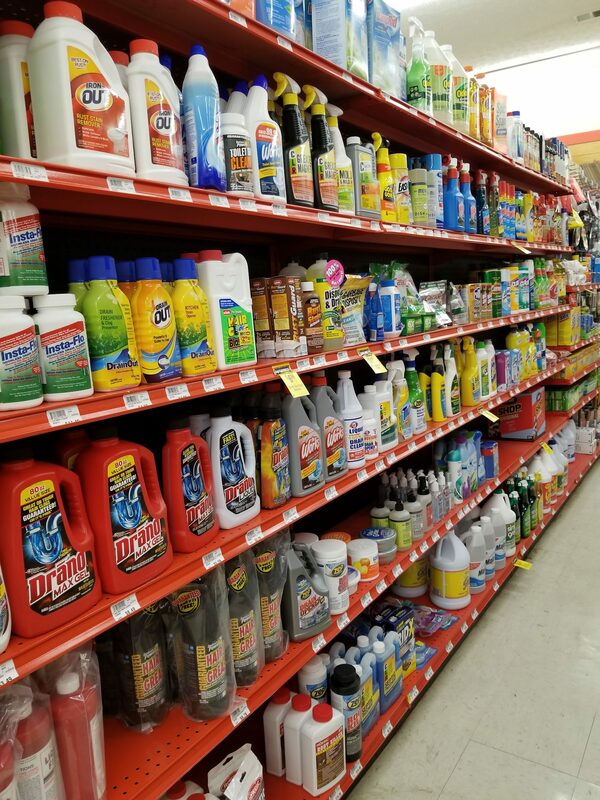 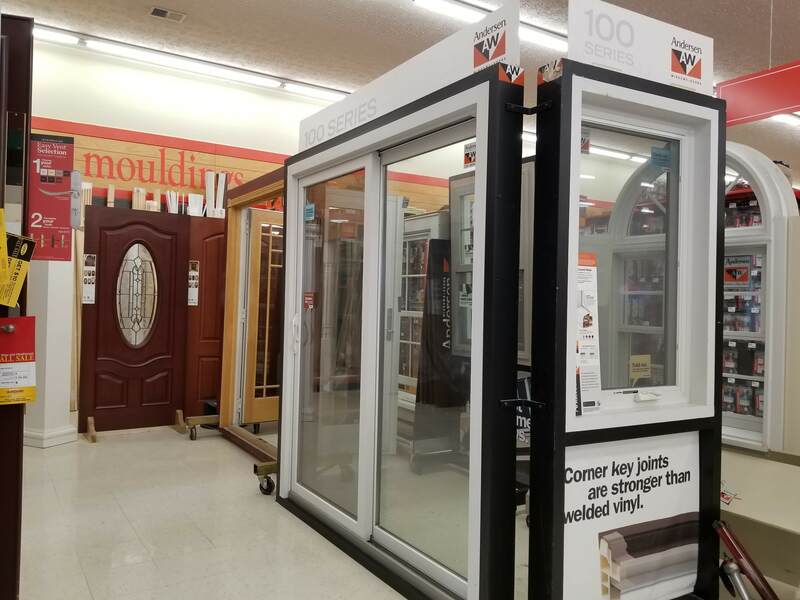 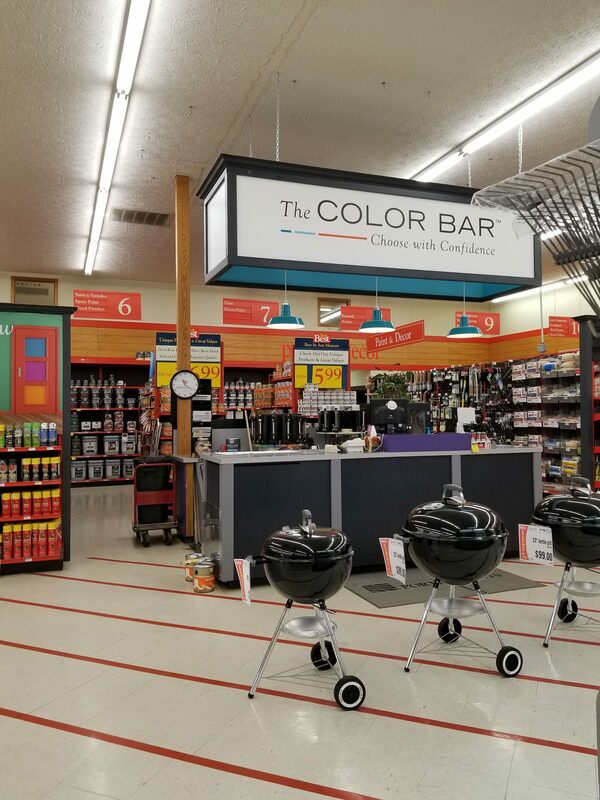 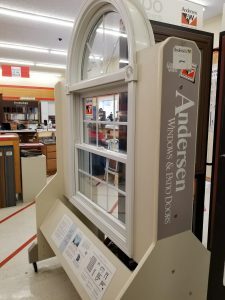 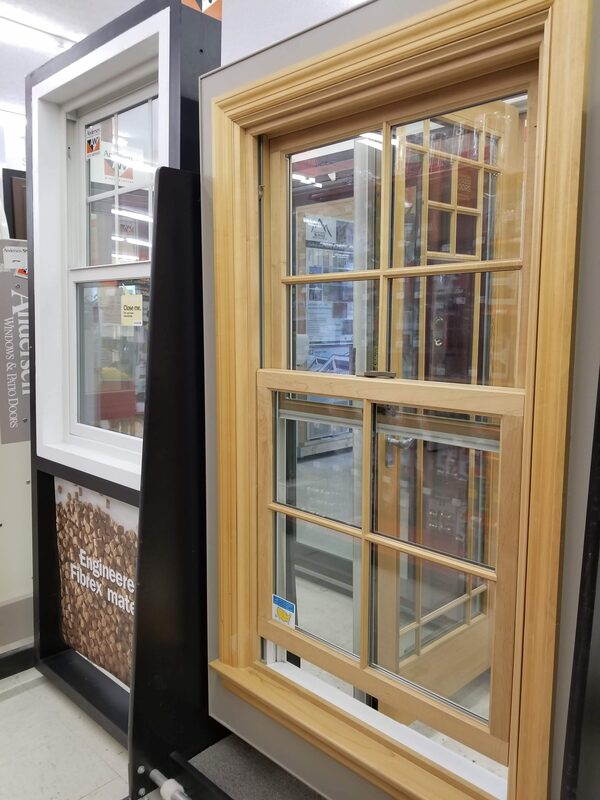 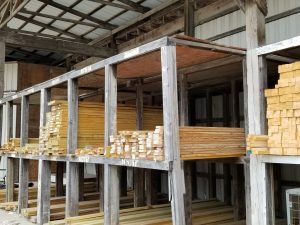 We carry outdoor living items, lawn and garden, paint, lumber and building materials, cleaning supplies, a home decor department, hand tools and power tools, roofing supplies, windows and doors and so much more! 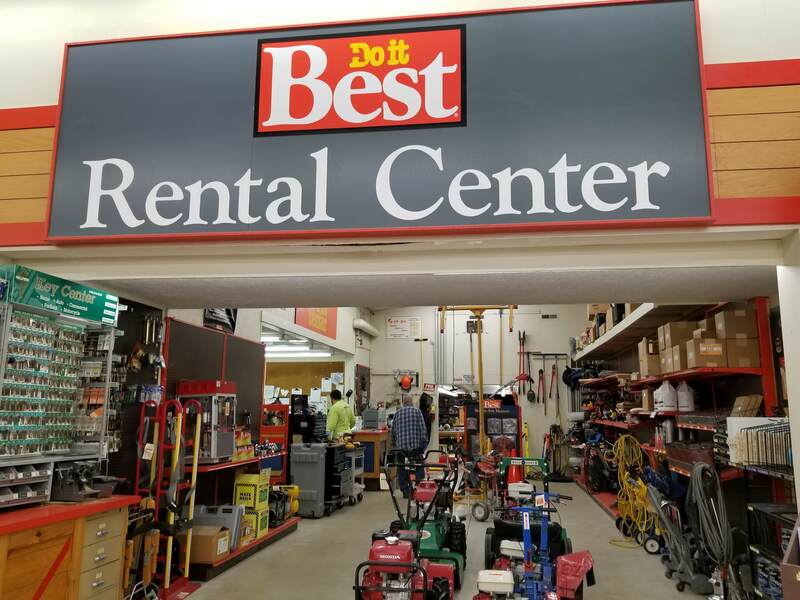 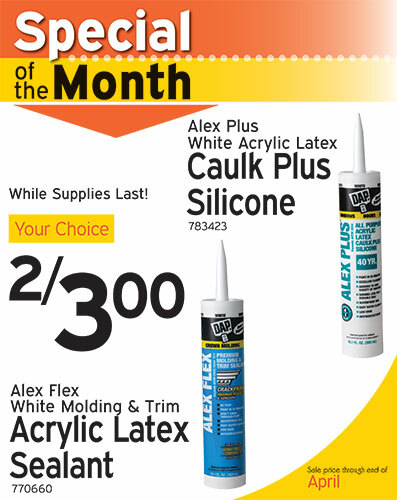 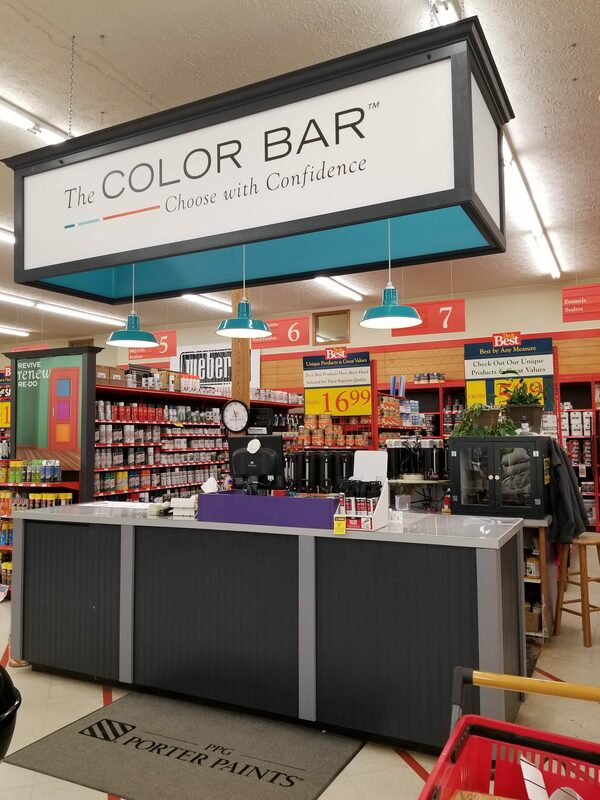 Stop in and a helpful store employee will assist you to get your next project started with the right knowledge and power tools. 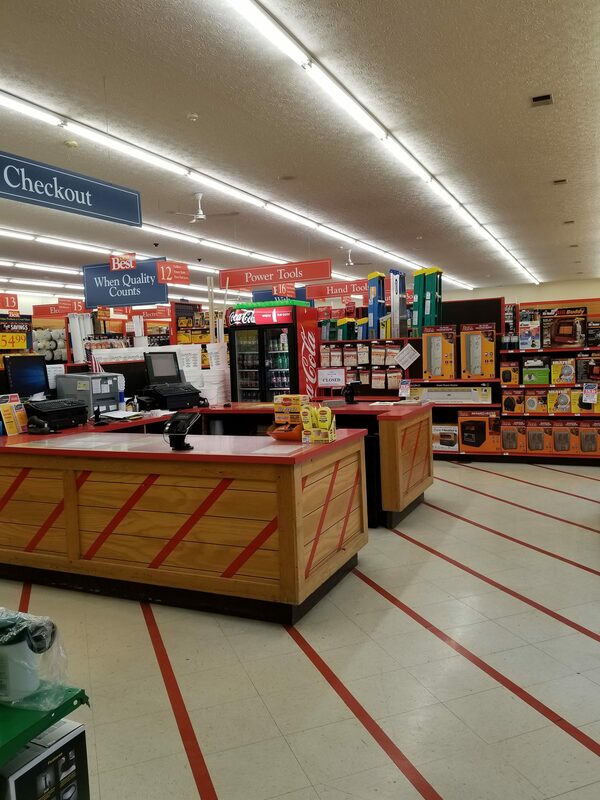 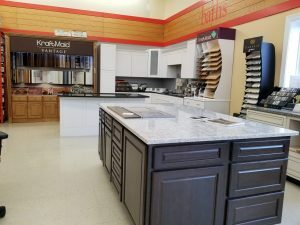 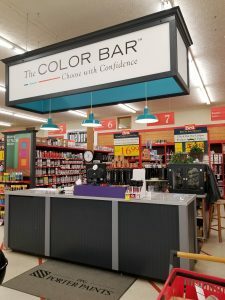 Take A Store Tour – Big Changes Coming Soon!